A Grease prequel telling Danny and Sandy’s story is happening | SHEmazing! Get your leather T-Birds or Pink Ladies jacket and head back to 1959 as a Grease prequel is happening. 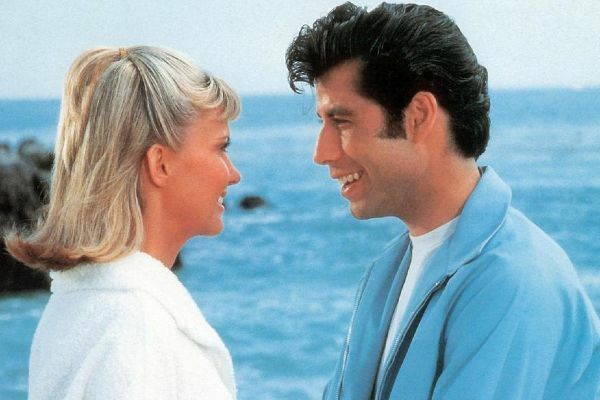 Its exciting news for Grease fans as the beloved musical is getting a back story for it's two main characters – high-schoolers Danny Zuko and Sandy Olsson. The 1978 flick was a smash hit when it was released and has gone on to claim cult status. It tells the story of two teens – John Travolta’s rough-and-tumble greaser, Olivia Newton-John’s good-girl from Australia – who fall madly in love one summer only to be reunited on the first day of their senior year. This movie will focus on how the couple met and the summer they spent together. Paramount Players has chosen John August to write the script for the new film, which is currently in development. The title of the movie is a nod to the song that the pair sing about their summer fling in the original movie – Summer Nights. The phenomenon of Grease is not hard to understand as the movie has everything from a fantastic ensemble cast sizzling with chemistry, 1950s nostalgia and songs that many people could sing by heart. A sequel came out in 1982, titled Grease 2, which got slated but has a great soundtrack and a cast that did their best with a flimsy script. The live TV version in 2016, which starred Aaron Tveit and Julianne Hough as the central couple, had rave reviews and was generally viewed as a success. 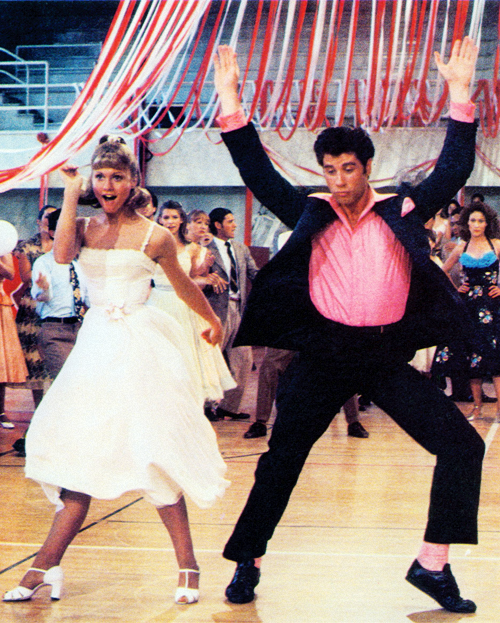 Let's just hope that this prequel stands up to the genius that is Grease – because we are hopelessly devoted to it.